The water used in the wipes is sourced from a 6,000-year-old Canadian Glacier that is purified until it is pharmaceutical-grade. 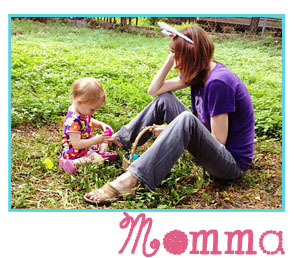 Products that are safer for baby and make life easier for parents. Less is more, simple is good. I learned very quickly that my oldest child had the same super sensitive skin as me. I hated buying baby wipes, trying to make my own for a time and all the jazz. However, to save time (and sanity), when I went back to work when she was just 6 weeks old, I had finally found baby wipes that were natural enough for her sensitive skin. I don’t really want to think or recount how much I spent over the years on baby wipes, but it’s a modern day staple and (in my eyes) a complete necessity for moms with kids pre-potty trained. It makes sense that we want the best for our kids and for mine (yes, Brie turned out to have the same sensitive skin as her older sis) meant natural products. 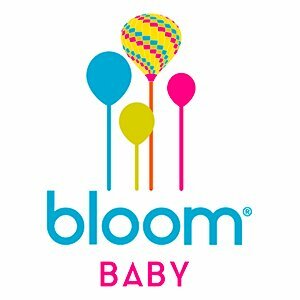 It’s an awesome thing that the idea behind bloom BABY, the new safe baby wipes, is all about bringing nature and responsible science together to create products that are safer for babies and easier on the planet (and parents, too). Let’s keep it simple, parents! Every day is a brand new opportunity for babies to discover and explore the world around them. To bloom! So say “no, thanks” to anything yucky that gets in the way of that (like parabens, phthalates, formaldehyde and chlorine) and “heck yeah” to things like pure water, vegetable-based ingredients, antioxidants…and baby feet kisses. LOVE.